July 17, 2016 / Jackson Heights / Schools in Queens / Queens Buzz. This Spring I spent some time becoming better acquainted with the Garden School in Jackson Heights. The Garden School is a private,non-profit, neighborhood school that primarily serves the Jackson Heights and Queens community- and which has begun to pursue the growth in interest from the nearby boroughs of Manhattan and Brooklyn. What makes the Garden School unique? The answer to that question is quite possibly as long, as the history of the school itself. One of the first aspects of the school uniqueness I discovered, stood squarely in the midst of a photograph of its Founding Fathers of 1923. It turns out that Edward MacDougall, the Founder of the Queensboro Corporation, was one of the leading forces behind the creation of the Garden School. 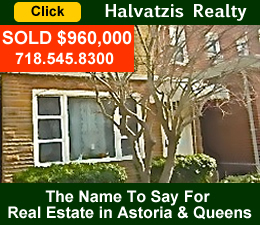 The Queensboro Corporation was the leading and largest real estate developer of the Jackson Heights neighborhood nearly a century ago. 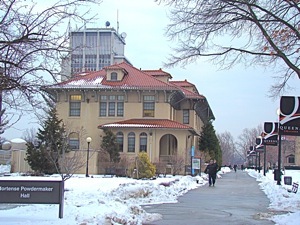 In addition to investing in the erection of some of the highest quality residential buildings in all of Queens - and for that matter all of New York City - the Queensboro Corporation alsoinvested in developing the human infrastructure of the Jackson Heights community through the creation of the Garden School. 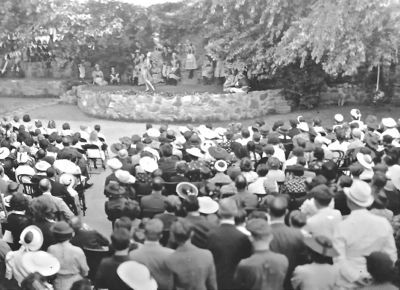 The photo at right was taken of a theatrical production, in the early days of the Garden School, in the playground thatlies adjacent to the school. This playground recently served a pivotal role in the Garden School history, and has emerged as an opportunity for both the school and the community to come into even more harmonious goal alignment. Today, nearly a century later, the vision and the quality of a Garden School education endures. 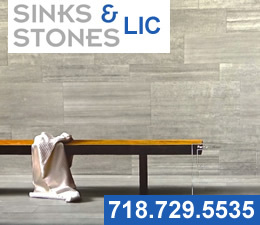 In some manner, one might say that the quality of a Garden School education has withstood the passage of time, as well as the high quality construction of the pre-war buildings of the Jackson Heights neighborhood. The high quality of the historic buildings in the Jackson Heights neighborhood remains head and shoulders above the construction quality of most of the other buildings of that time - and likely by an even a larger margin - way ahead of the quality of the glass and steel skyscrapers being erected today. 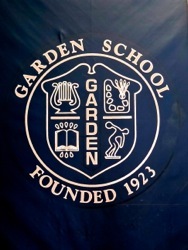 In some similar measure, the Garden School has maintained a standard of educational value that compares well with its public and private school peers. Amidst all of the turmoil surrounding the efficacy of the public school system, and when measured in value against the soaring costs of a private school education, the Garden School has thrived, survived and is beginning to grow again. To be sure, nearly a century ago - the schools, the buildings and the real estate developers were different than they are today, which we will see as we journey back into the past, and return to the present, of the Garden School in Jackson Heights, Queens. Click here to read the rest of our story about the Garden School in Jackson Heights, one of the oldest & most prestigious private schools in Queens. April 4, 2016 / Jackson Heights Neighborhood / Queens Public Schools / Queens Buzz. On the afternoon of March 12th, I attended a series of workshops organized by the Jackson Heights People for Public Schools at the Community United Methodist Church. As I entered the building there was a swirling of human activity ranging from youngsters to not-so-old parents. The purpose of the workshops was to engage not just parents, but anyone interested in helping make Jackson Heights public schools better. 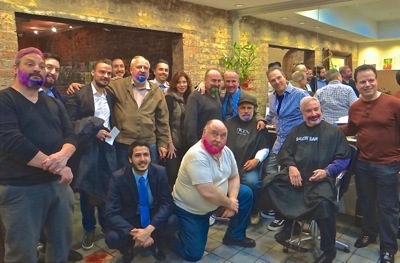 The group had reached out to several municipal and state government officials for help, but I was informed that only NY City Council Member Daniel Dromm responded affirmatively to their solicitation for help. What will follow later today is a report about some of the issues addressed at the Jackson Heights Schools workshop, as well as a deeper dive into some of the issues facing the Jackson Heights, Queens and NYC public school system including the Core Curriculum, testing and the charters versus public schools debate. 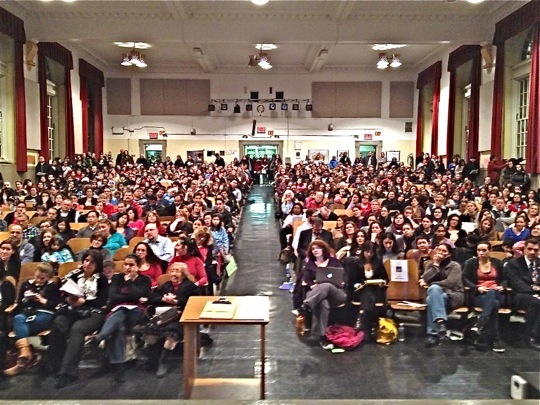 November 16, 2015 / Jackson Heights Neighborhood / Queens Public Schools / Queens Buzz. 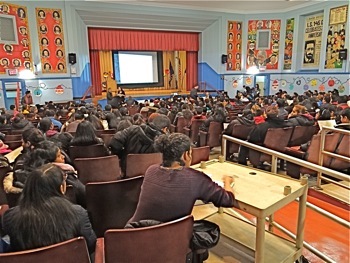 February 23, 2015 / Jackson Heights / Queens Schools / Queens Buzz. I spent parts of a couple of days at the Renaissance Charter School in Jackson Heights recently. One of the visits was to hear testimony given by the community with respect to renewing the school's NYC Department of Education charter. The second visit was to tour through the school to view the classrooms, facilities and become aquainted with the curriculums. What follows is an account of these visits, supplemented by a bit of outside research into ongoing debate and battle about the role of charter schools in the NYC public school system. I arrived around lunchtime and met Peggy Heeney of the Development & Outreach department of the school. After a brief orientation and discussion about the tour upon which we were about to embark, we headed toward the back of the building on the first floor of the school. 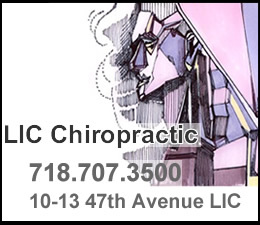 The Renaissance Charter School is located just off 37th Avenue at 81st Street in Jackson Heights. Peggy told me that the building was previously a department store and that the school had moved into it several years after its founding. She informed me that the Renaissance School actually preceded the incorporation of charter schools in the NYC public school system in the 1990's. We'll have more later this week about the Renaissance Charter School in Jackson Heights. 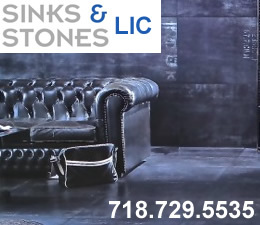 January 12, 2015 / Jackson Heights / Queens Schools / Queens Buzz News & Analyis. 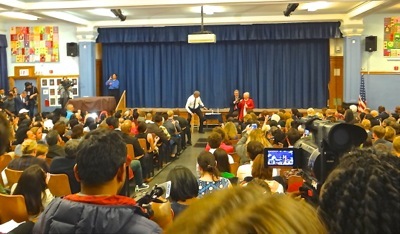 I attended a Town Hall Meeting entitled State Of Our Schools at PS 69 in Jackson Heights on Thursday evening. 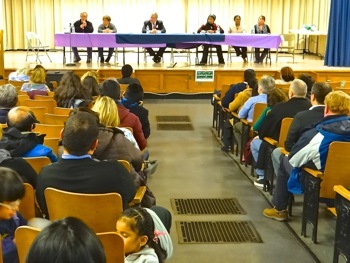 The town hall included a number of panelists who spoke about some of the top concerns and issues facing NYC and Queens public schools in the current round of budget negotiations currently underway in the NYS state capitol of Albany. Cathy Nolan, NYS Assembly Chair of the Committee on Education, and Daniel Dromm, Chair of the NYC Council Education Committe, were joined by speakers representing The Alliance for Quality Education, Make The Road NY, Jackson Heights People For Public Schools, Community Education Council 30 and the Parent Association of PS 69. 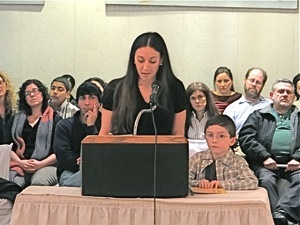 The intent of the town hall was to inform residents about the issues currently being debated in the NYS State Capitol as the Assembly and Senate work on budget bills to fund public education in the state of New York. Some of the issues discussed included every citizen's constitutional right to a quality public education, which was interpreted by the Courts to mean providing every citizen with the skills to compete in the 21st century economy and the capacity to function as a contributing member of society. Other issues included discussion of the current tax cap bill - which would cap property taxes at 2.5% - and thus limit the money available for public education. Currently about 30% of NYC residents are property owners. Over the past decade an increasing percentage of city property has been acquired by large corporations known as Real Estate Investment Trusts. It's worth noting that one of the NYC tabloids, the NY Daily News, is owned by the billionaire founder of an NYC Real Estate Investment Trust. Property owners say they already pay too much in taxes. One homeowner opined that government and school officials need to manage the funding more efficiently, and develop innovative / technological methods to achieve their educational goals. Many of the older, original charter schools were opened to do just that by exploring different approaches to educating the public. 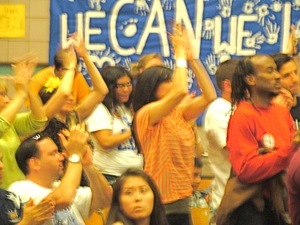 Another initiative underway is to cap charter schools expansion. As mentioned above, many of the original charter schools were founded to explore different approaches to providing a quality public school education. In recent years some of the newer charter schools, particularly the charter school groups [Ed Note: such as Success Academy Charter Schools], have been seen as limiting the promise of an equal opportunity in public school education. Charter School groups have been accused of targeting areas where they can attract high performing students away from the publicly run schools and then demand equivalent public funding per child. Charter school groups allegedly claim their test scores are attributable to their educational efforts, not the higher quality of their student enrollment [this alleged claim is at odds with independent studies]. As of this date only a small percentage of the charter schools have been audited as one of them - Success Academy - filed and won a lawsuit that prevented the NYS Comptroller from auditing them based on a NYS Supreme Court Justice Thomas Breslin ruling in June 2013. Its worth noting that Success Academy Charter Schools also reportedly receives funding from Hedge Fund b/millionaires who may also have stakes in Real Estate Investment Trusts. Public educators note that the schools that service the broader based demographic population have higher per student funding requirements in order to assist students with special needs. They go on to note that standardized testing doesn't account for progress made with a broad based diversified student population that includes students with special needs such as: children with disabilities, children from troubled homes, children with less aptitude or less motivation, and children who need to learn English [English Language Learners ELL] in addition to the general curriculum. Additional resources are required to fund different approaches / programs designed to reach, motivate and develop these children's intrinsic abilities [eg. band students perform higher in math] and enable them to become contributing members to their families, their employers and the community. A tax break for private education is also being debated at the state level. The tax break for private education was portrayed by one of the speakers as another tax break for those who already have the means and have chosen to send their children to non-public schools. Just as the property tax cap is expected to limit public education funding, so too the private school tax break is expected to limit the total funding available to educate those who attend public schools. Families who send their children to private schools argue that they are reducing the strain on public school resources. They note that they are not asking for a total reimbursement [meaning total payback of private tuition] but rather a deduction, which would reduce their tax bill by some percentage of their private school tuition payments. 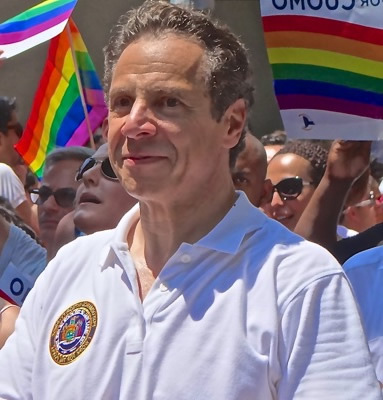 It's worth mentioning that according to the 2012 Census update, the NYC Public School system paid over $20,000 per student per year, which is a far higher cost per student than any other public school system in the nation. The Boston public school system was a close second and the Washington DC public school system came in third. This is just a summary of some of the challenges and issues discussed at the Town Hall related to NYS public school education funding. We'll delve into these in a bit more detail at a later date. 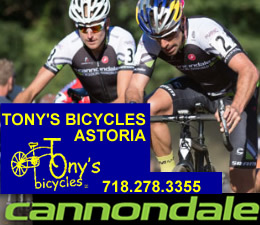 July 31, 2014 / Queens Neighborhoods / Queens Schools / Queens Buzz. Students applying to a NYC public high school for the 2015-2016 school year can now access the 2014-2015 High School Directory online in nine languages: Arabic, Bengali, Chinese, French, Haitian Creole, Korean, Russian, Spanish, and Urdu. 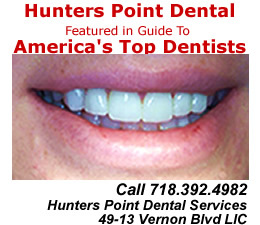 Click here for complete information and the English directory. Questions regarding the 2014-2015 High School Directory may be directed to the High School Admissions Team at HS_Enrollment@schools.nyc.gov. 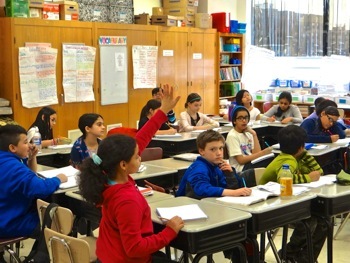 May 28, 2014 / Jackson Heights / Queens Schools / Queens Buzz. 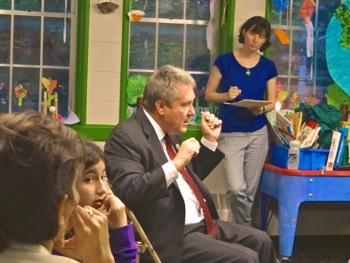 I attended what was essentially a communal sit down dialogue Daniel Dromm, Chair of the NYC City Council Education Committee. 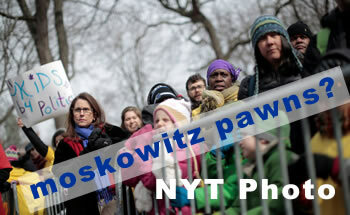 He met with a six-month-old group that goes by the name of the Jackson Heights People For Public Schools. And together they discussed the plethora of issues being grappled with by educators, policymakers, parents and pupils in the wake of the Bloomberg Administration’s departure. I consider myself to still be in the learning mode of trying to understand all of the issues faced by those managing public education so what follows is essentially a partial record of the discussion. As background based what I do know from prior coverage in the Queens educational arena, the Bloomberg Administration embarked on an effort that appeared in some respects to favor de-unionizing and privatizing the NY Public School system via the closing of public schools which were staffed with generally experienced, unionized teachers; and opening privately run charter schools, generally run by fairly new teachers who worked for non-union wages. The Bloomberg Administration also moved toward splitting schools into smaller entities. Click here to read more about a dialogue with Daniel Dromm, NYC City Council Chair of the Education Committee, about education & public schools in Queens. I am deeply concerned about the legality of a school leader closing schools for entirely political purposes. As chair of the New York City Council Education Committee, I intend to hold an oversight hearing to investigate whether any laws or Chancellor’s regulations have been violated by Moskowitz unilaterally closing schools to effectively force children to lobby on her behalf. I also intend to use my oversight powers to investigate Moskowitz’s extensive marketing campaigns costing millions of dollars. Field trips can be an important part of the educational experience. 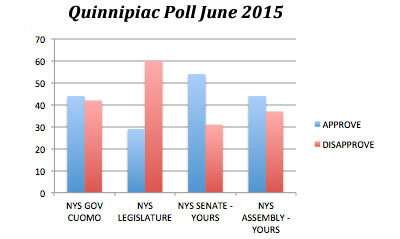 Dragging children to Albany to further Moskowitz’s political agenda serves no public or pedagogical purpose. 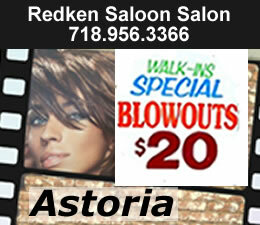 January 28, 2014 / Jackson Heights & Woodside Neighborhood / Queens Schools / Queens Buzz. I attended a Department of Education meeting to discuss the proposed changes scheduled for Intermediate Schools 230 and 145 in Jackson Heights. The plan calls for adding new space to I.S. 230, and then redrawing the district map for the two schools, so that going forward some children who would have attended I.S. 145 will enroll in I.S. 230. The children currently attending I.S. 145 will not be affected. The intent of the plan is to alleviate the overcrowding in I.S. 145 which is operating above capacity. The overcrowding would be addressed by redrawing the school district maps following the completion of the new building at I.S. 230, so that fewer students would enroll in I.S. 145 going forward. The meeting was well attended as the I.S. 145 auditorium was fairly full when I arrived. 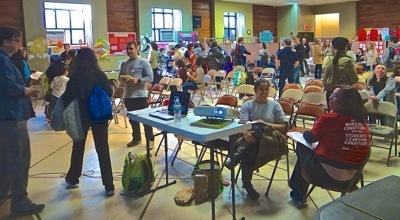 About half or better of the attendees were spanish language speakers and the Department of Education had not brought enough Spanish translation headsets to conduct the meeting bilingually without having the English presentation followed by a Spanish translation by a volunteer in attendance. A couple of community leaders drew my attention to this, and one of whom - an educator himself - was very irate. He explained that by not having enough headsets, the meeting would now accomplish about half as much in the same time period because of the time consumed in explaining things first in English and then in Spanish. With the headsets, the explanations would be been communicated simultaneously. He also noted that the translator was a volunteer and there wasn't any mechanism in place to ensure that the volunteer's translations were correct. I.S. 145 recently suffered a tragic loss, as a student was killed by a motorist only blocks away from the school. 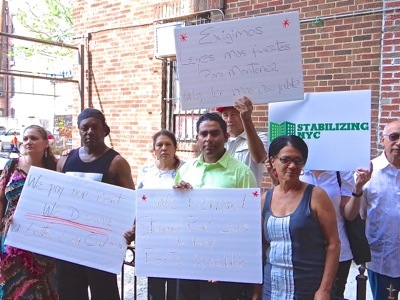 Within the past six months three school age children living in the Jackson Heights vicinity have been killed by motorists, and the safety plan for the new building was one of the many concerns on the agenda. We'll post more about the meeting, and include an update about some of the proposed changes to address overcrowding in a Woodside school as well. It seems that Queens schools, like other aspects of Queens public infrastructure [the #7 subway line / mass transit] and affordable housing, are lagging well behind Queens population growth and private development. Click here to read the beginning of our DRAFT report about the Department of Education Plans to reconfigure PS 122 in Astoria. 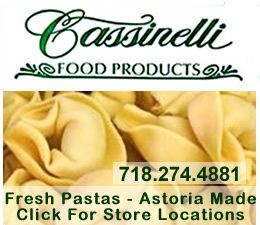 Be advised that there is a Community Board One Meeting March 19, Tuesday evening beginning at 6.30 pm at the Astoria World Manor and a PEP Meeting on March 20th in Brooklyn. 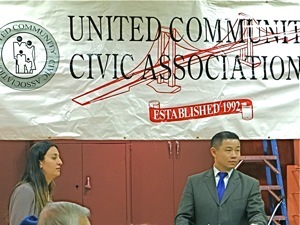 The large top photo above was published with permission by Nigel McKenna and the second photo was taken by Queens Buzz of PTA Board Member Anastasia Cunningham and NYC Comptroller and possible Mayoral candidate John Liu, as they listen to concerned parents at a United Community Civic Association meeting in Astoria. 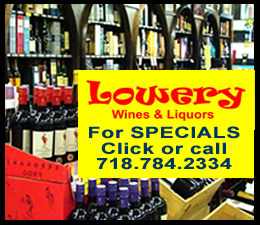 April 21, 2012 / Education in Queens / Queens Buzz. Is the Mayor trying to improve NYC school system performance or is he trying to privatize the NYC public school system? When I began a journey to better understand the issues surrounding public school system performance beginning about a year ago, I had no idea I would end this segment of the journey pondering the question articulated above. 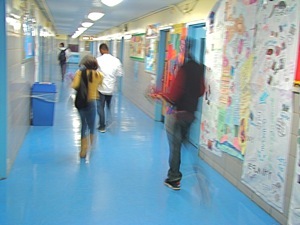 Click here to read our report about the public high school closings in Queens. 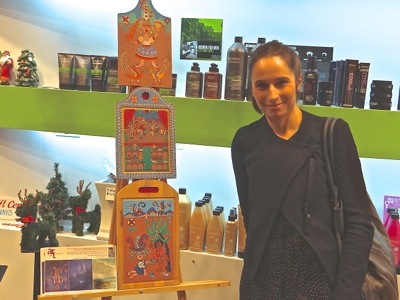 Story & photos by Michael Wood. June 3, 2011 / Jamaica NY Neighborhood / Queens Buzz. On Friday June 3rd, the 41st commencement of York College took place. Aprille Ericsson, Ph. D. was the commencement speaker. Aprille talked about her life, growing up in the middle of 20th century America, when African Americans were still fighting for equality. She grew up in Brooklyn, was bussed to public schools, and demonstrated a high aptitude for mathematics and sciences, which enabled her to gain acceptance into schools with strong math and science programs. When she graduated she went to work for the National Aeronautics and Space Administration, which is most frequently referred to as NASA. She spent the bulk of her career an Instrument Manager and Aerospace Engineer [aka rocket scientist] at NASA, working on various projects spanning nearly three decades. 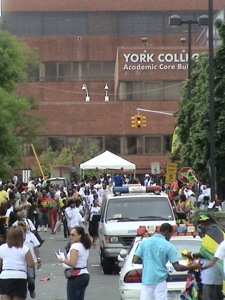 Click here to read the rest of our brief report on York College Commencement 2011 in Jamaica NY. Woodside / June 14, 2010 / Queens Buzz. I just returned from a tour of St Sebastian’s grade school in the Woodside neighborhood of Queens. 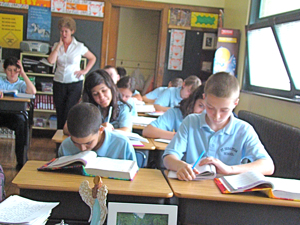 The school is one of about 55 Catholic grade schools in Queens. St Sebastian’s has an enrollment of between 400 and 450 students from nursery through the eighth grade. And the school’s student body scores highly compared with the nation on standardized education tests covering math, reading comprehension and writing. In this report we provide a brief history of St Sebastian’s, an overview of it’s academic, athletic and other programs, and include related information pertaining to Catholic grade schools in the Queens area. Included in this report is information about St Sebastian’s tuition, enrollment fees and a summary time line of the enrollment application process [scroll down / scan the headlines to find the information you’re seeking]. Click this link to read the rest of the story and view the photos of St Sebastian's Catholic Grade School in Woodside. Jackson Heights / March 14, 2010. I spent the better part of a fascinating day visiting Vaughn College, which used to be the Casey School of Aeronautics near LaGuardia Airport. 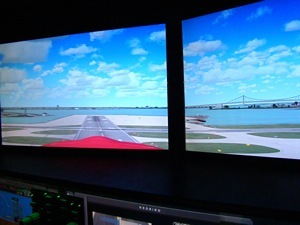 Vaughn College is one of the nation’s leading educational institutions dedicated to the arts related to flying. The arts include aviation [flight simulation and classroom training], engineering and technology [airframe, power management and mechatronics] and general management. I suppose these days it might be more appropriate to call it the arts of air transportation. 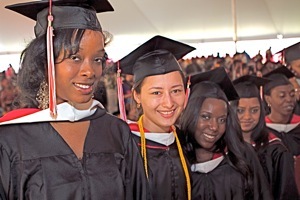 Click here to read about Vaughn College of Queens NY.